Want to surprise your sweetie pie on her special day? Or you want to give a surprise visit to your kid in hostel? 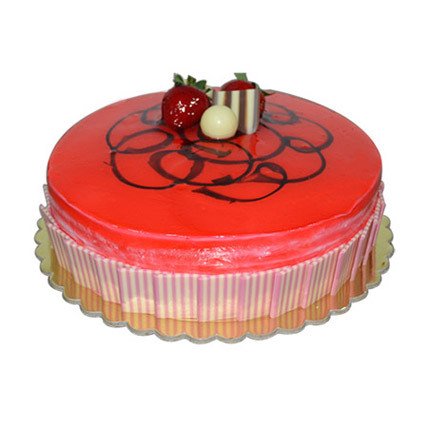 In both the cases, you can get this amazingly glittering strawberry cake and excite your loved ones. Tasty and beautiful – You get this deadly combination only in our website.